The Together Dental Escape Room will be on stand B100 at the British Dental Conference and Dentistry Show in Hall 5 at the NEC in Birmingham on May 17thand 18th. The price is £5 per player with teams of between 4-6 people in each 20-minute game. 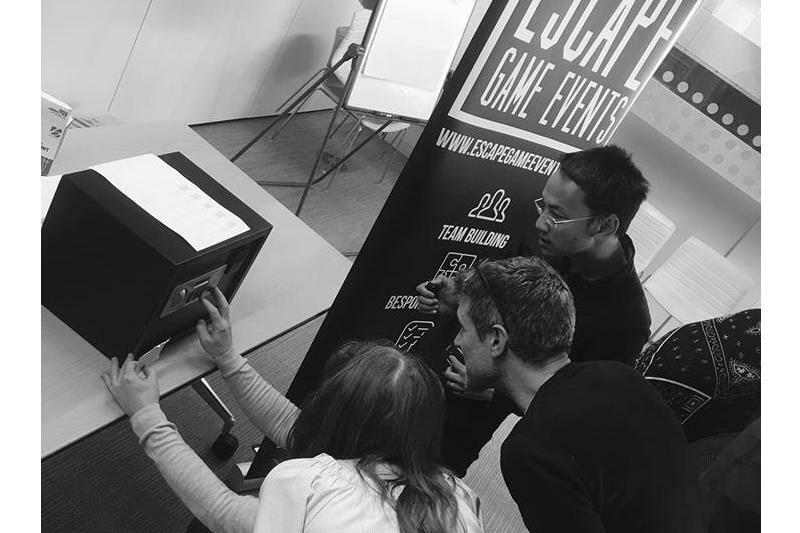 Advance booking is strongly recommended by visiting https://bridge2aid.charitycheckout.co.uk/escape#!/ Teams can select which day they would like to play and will be sent an exact time before the show.